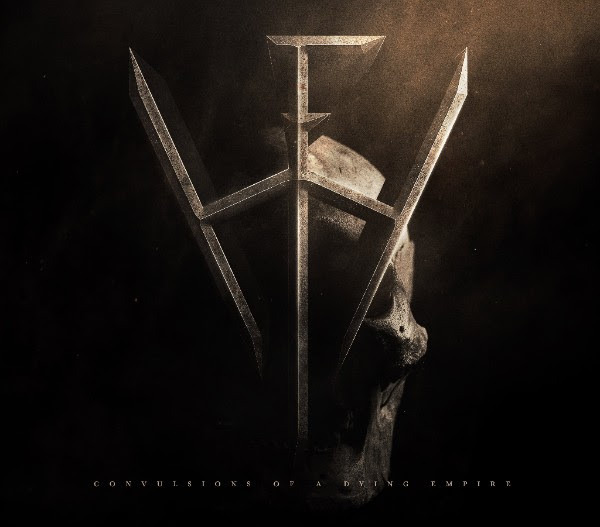 Hatchets For Hands Announces Debut EP And Releases New Track "Warpath"
Hatchets For Hands have unveiled details on their forthcoming debut EP "Convulsions of a Dying Empire", which is officially set for a May 11th 2018 digital release. The San Francisco based duo is known for their wall of sound production and aim to turn heads with their unique brand of melodic death metal, thrash and American heavy metal. Their lead off track “Warpath” was previewed via influential website Ghost Cult Magazine and their tracklist and artwork has been revealed as well, seen below! Over the past year Hatchets For Hands have been holed up in San Francisco’s famous Hyde Street Studios perfecting the 7 song EP and also enlisted respected industry veteran Howie Weinberg (Pantera, Nirvana) to master the effort. Photography for Hatchets comes courtesy of iconic photographer and documentarian Peter Beste (True Norwegian Black Metal, Houston Rap). 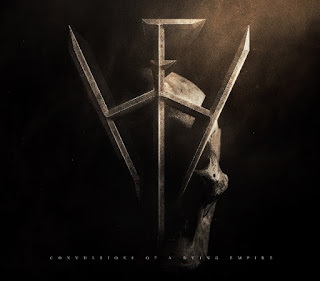 Previous singles including "Mistress Death" and "To The Grave" had impressive media coverage (Metal Injection etc) and both tracks have fully been reimagined and recorded for this EP. 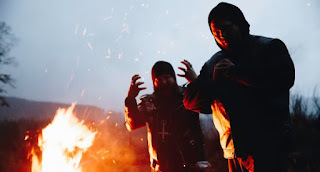 Hatchets formed years ago when guitarist/bassist Brian Parks and vocalist/drummer Cullen Poythress were living in the Tenderloin District of San Francisco and were motivated to create heavy music that reflected their collective musical tastes in metal. Although Parks and Poythress and have found other creative and business successes outside of music, the duo continues to build their legacy by making authentic death metal that will melt the ears off even the more discerning of metal purists. "Warpath", can be heard HERE and will be available on Youtube and Soundcloud indefinitely.